Where Do The University of South Carolina Football Players Live? Which Dorm Do The South Carolina Football Players Live? There are a number of different dorms on South Carolina’s campus. Patterson, South Tower, McBryde, East Quad, West Quad, Capstone are the names of a few. The question is… which one do the football players live in? If you know anything about recruiting in college football you know that players want the best experience and the best lifestyle possible when choosing a school. If south Carolina took the recruits to South Tower and said this is where you will be living you can go ahead and kiss that player goodbye. Players want the best of the best and every university is going to give their players the best living situation possible. At the University of South Carolina the football players live in the 650 Lincoln student apartments off of Blossom rd. A big chunk of the team lives in 650 Lincoln but not all of them do. Some players opt to live off campus in either a house or another off-campus apartment complex. Most freshman athletes, regardless of sport, start off staying in 650 Lincoln. After their freshman year they have the option to move elsewhere. Most stay due to it’s central location in Columbia and the quality of the apartments. There is also a social aspect to living in 650 Lincoln that many football players enjoy. Athletes from all sports live in 650 which makes it a great place to bump into new friends. 650 Lincoln is not exclusive to Athletes. 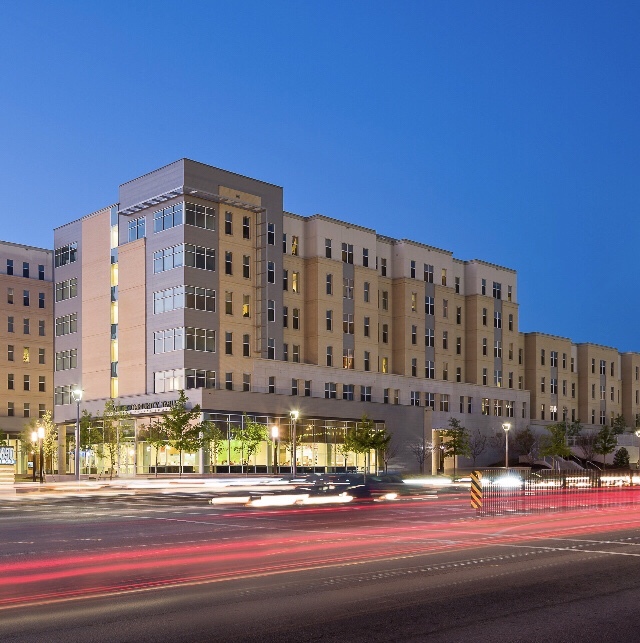 Average students at USC can choose to live in 650 Lincoln however the rent is pretty steep. Reggie Grimes Includes South Carolina Gamecocks in His Final Six!